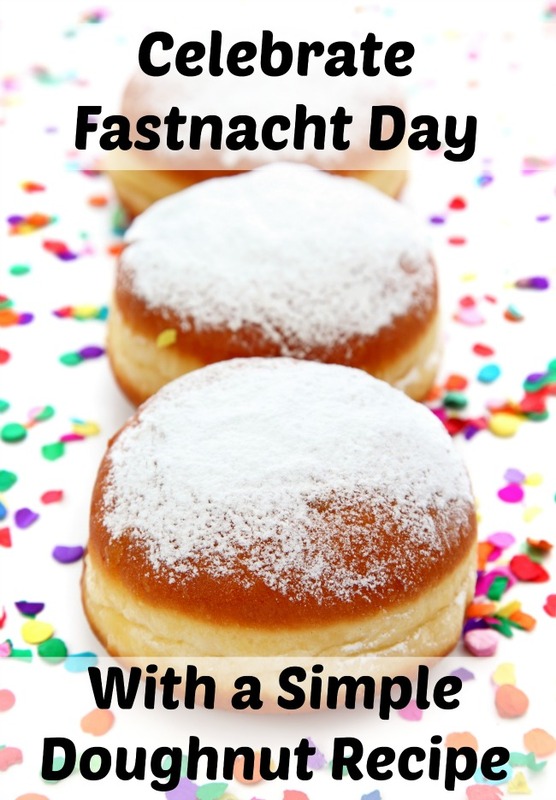 While lots of other people get excited about Mardi Gras, around here the day people get excited about is Fastnacht Day. Fastnacht Day is an annual Pennsylvania Dutch tradition that falls on Shrove Tuesday, the day before Ash Wednesday. It actually translates to “Fast Night” in English but is known as Doughnut Day.. It is a tradition is to eat the very best foods as part of the German tradition, and lots of it, before the Lenten fast. 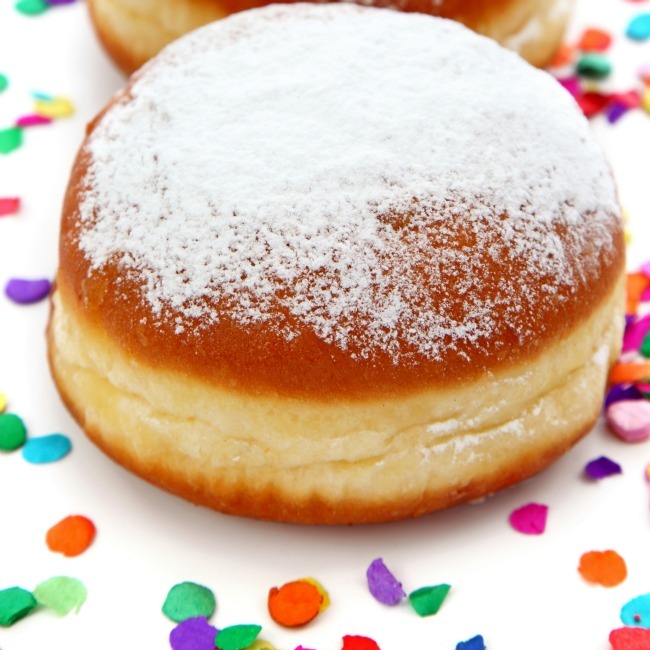 Fastnachts (pronounced fost-nokts in German) are doughnuts. The Pennsylvanian Dutch eat these doughnuts in order to have prosperity and good luck. There are three types of Fastnachts, one made with yeast, one made with baking powder, and one made with potatoes and yeast. All are slightly crispy on the outside and not as sweet as standard doughnuts. But over the years as things do, people just eat any type of doughnut as part of the celebration. This year, the 2016 celebration of Fastnacht Day is on February 9th. If you want to try your hand at Fastnacht Day by creating your own Fastnacht, here is a simple traditional recipe. Scald milk. To scald milk, heat the milk to 180 degrees. The milk will start to froth. Heat the milk to 180 degrees. At this temperature, the milk should just begin to come to a light froth. 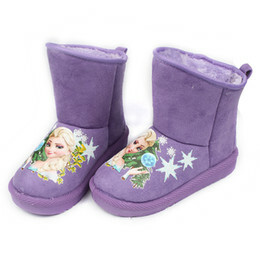 You want to make sure that you do not scorch the milk on the bottom of the pan. Add mashed potatoes, sugar, salt, and lard. Add yeast and enough flour to make a soft dough. You might not need the entire 7 cups of flour. Knead well and place in a greased bowl. Cover with a cloth and let rise. It will take about 1½ hours. Roll ¼ inch thick on a floured board. Place on a cloth and let rise until it has doubled in size. Add powdered sugar on top with a , if desired.